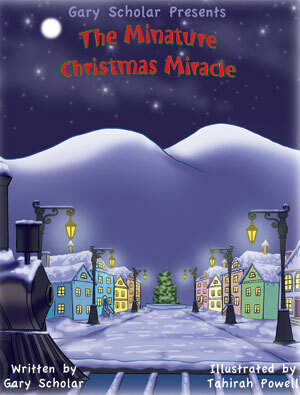 This is a heartwarming story of a young orphan who lives on a Christmas tree farm. Christy has an unusual wish for Christmas…she wants to be Santa Claus! 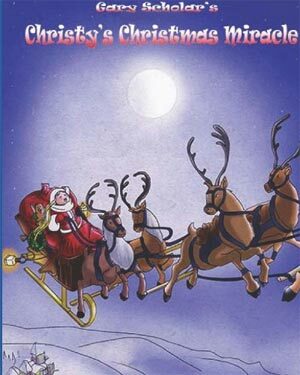 Santa devises a plan to create Christmas spirit year round by sending his elves and reindeer throughout the world to help needy children live their dreams. One of the elves and reindeer land in Ireland, and in the process of helping a needy child come face to face with a mischievous leprechaun. This is a heartwarming story of a cat whose one dream is to be reunited with his owner in time for Christmas. 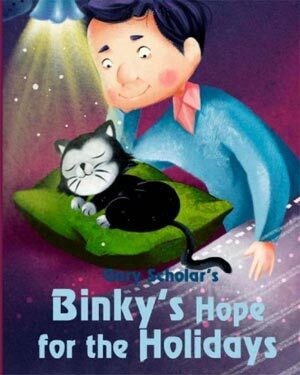 Based on a true story, Binky’s Hope for the Holidays expresses the true meaning of Christmas – unconditional love. A special little girl, Jojo, writes Santa and receives the greatest Christmas gift: her dreams come true! A heartwarming story with delightful twist. 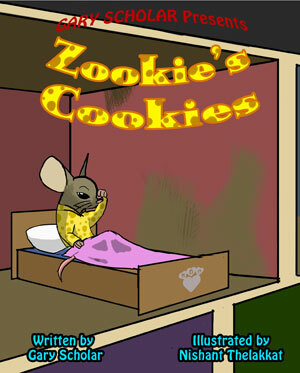 On Christmas Eve, a lonely mouse named Zookie discovers the true meaning of Christmas: the importance of the love and support one receives from having to share a life with loved ones. 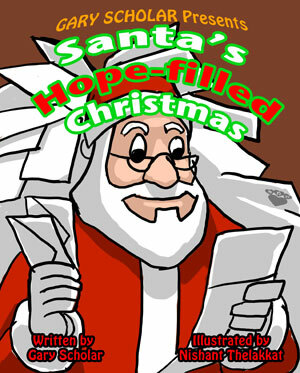 An Elf, whose name is Elfina, helps grownups believe in Santa by providing opportunities of hope for their dreams. 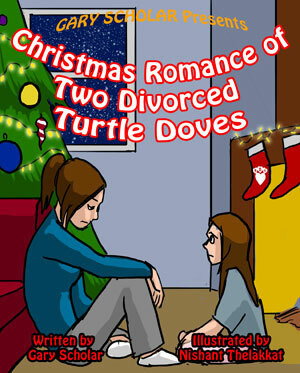 Two children from different families create a plan called ‘Turtle Doves’ to have their divorced parents fall in love with each other with the help of Christmas magic. 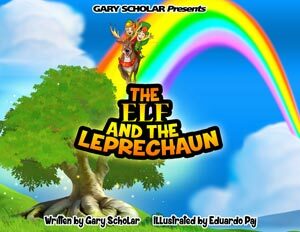 Author Gary Scholar presents 40 amazing children’s picture books to purchase. B.A.P. stands for Believe Anything’s Possible. The BAP books gives children hope to let their imagination soar to new heights, raise their self esteem and rise above their issues. For Boys and Girls age 5-11 years old. All books are available for purchase on Amazon.